NITRIC OXIDE PRECURSOR IN THE BODY! 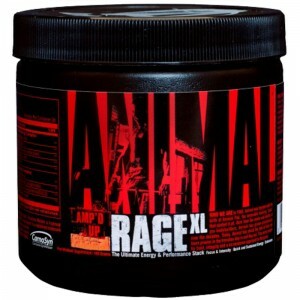 5000 MG ARGININE PER SERVING! L-Arginine is a conditionally essential amino acid, meaning that under normal circumstances it can be synthesized by the human body to cover its needs. In case of poor nutrition or heavy physical exertion, the biosynthetic pathway may not produce sufficient quantities of Arginine and some should be consumed from the diet or via supplements. Being the only precursor of Nitric Oxide (NO) and important precursor of Creatine, Arginine supplementation is a general practice among athletes, bodybuilders. 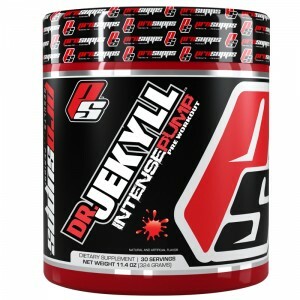 Taking liquid formulas is an easy and convenient way to cover the potential increased demand of Arginine. 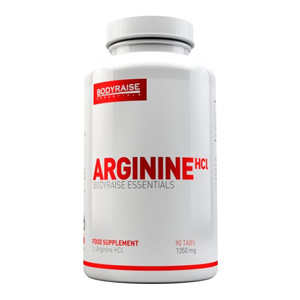 Arginine Liquid contains 5000 mg of L-Arginine per serving in a convenient, ready to use solution! Dilute one serving (25 ml) serving in 250 ml water a day 30 minutes prior to training. Shake well before use! Use this product in conjunction with food as part of a healthy, balanced diet, not as a substitute for such. Keep out of reach of children! DON’T EXCEED THE RECOMMENDED DAILY DOSAGE! 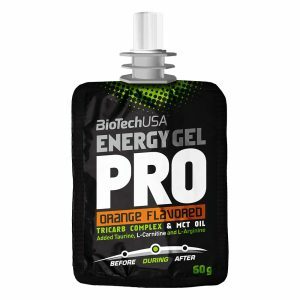 Water, L-arginine, Acidity Regulator (Citric Acid), Fructose, Orange Juice Concentrate, Passion Fruit Juice Concentrate, Preservative (Potassium Sorbate), Flavors (Orange, Passion Fruit), Sweeteners (Acesulfame K, Sodium Cyclamate, Sucralose, Sodium Saccharin).